Too busy to bake for the holidays? We can help. 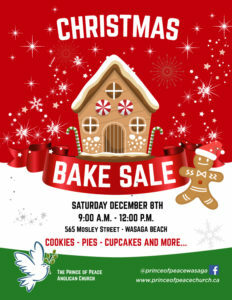 There are cookies, and squares and yummy lemon loaves, scrumptious gingerbread and even a Gingerbread house. Come and fill your cupboards.